Our parish recognizes the tremendous dignity of all members of the Body of Christ. We offer a number of programs to assist all parishioners on their faith journey. 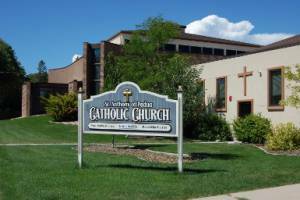 Programs include: generations of faith, adult faith formation, and sacramental preparation for First Communion, First Reconciliation, and Confirmation. For more information, please contact the parish office.